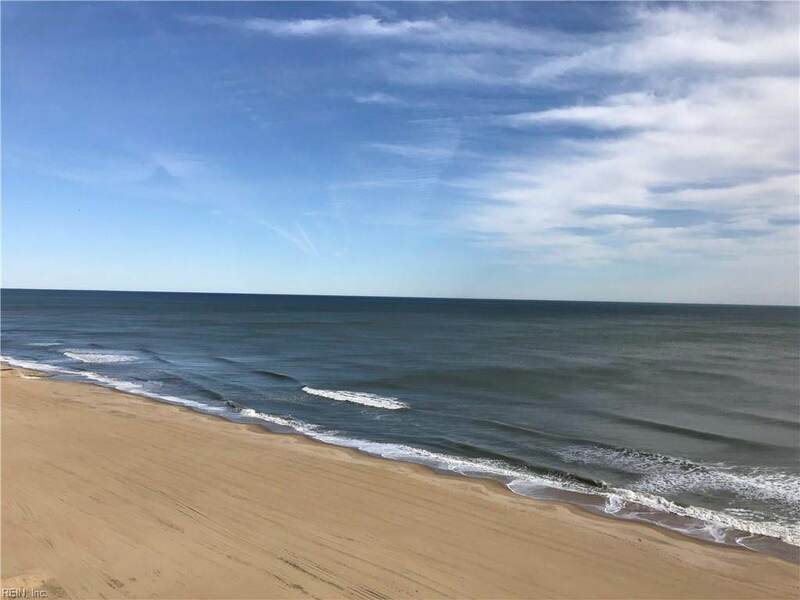 This oceanfront unit, in the heart of Virginia Beach, is located in the well cared for Dolphin Run condo building; situated at the 300 block of Atlantic Avenue, on the south end. This unit is 100% turn-key with many updates including granite counters in the kitchen and baths and a newly tiled master shower. 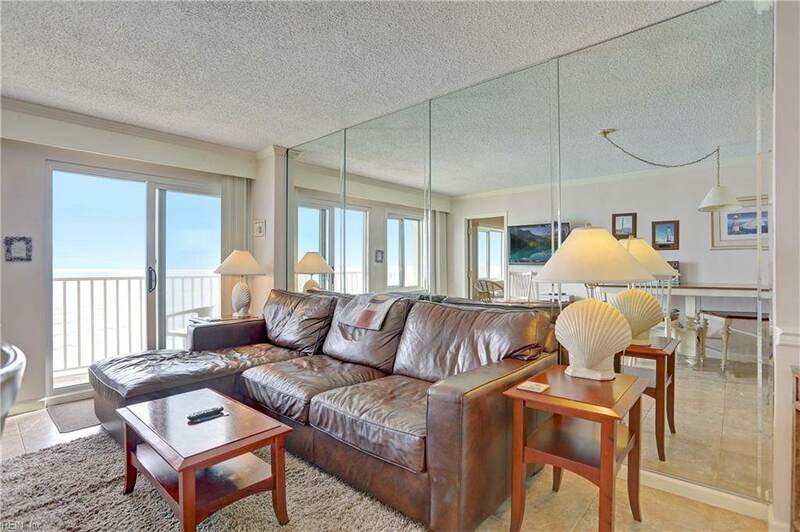 Sold fully furnished, this condo is ready for you to use as a carefree, full-time living space or a profitable vacation rental! The building has undergone recent renovations such as a new facade, roof, and interior updates. 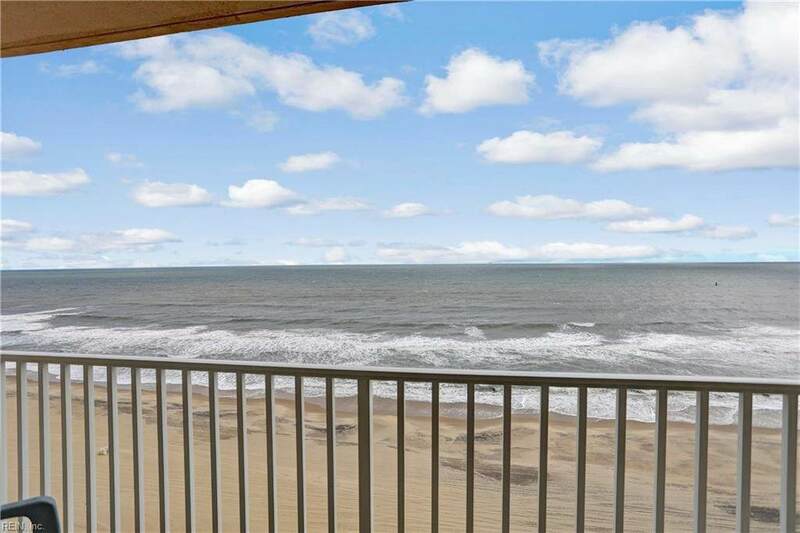 Amenities include exercise room, pool, lounge area and direct beach access from the building!This is truly beach living at it's finest! Call/text today for your private showing!